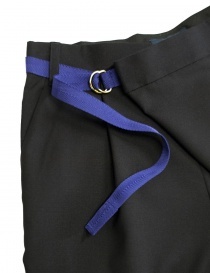 Our new collection of women's trousers is perfect for any occasion: shape, color, fabric, occasion of use, worn shoes, silhouette, mood. 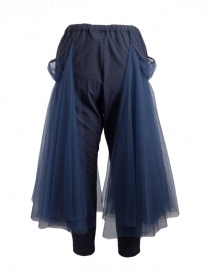 But do not stop here and enjoy discovering models and styles that you never thought of before. 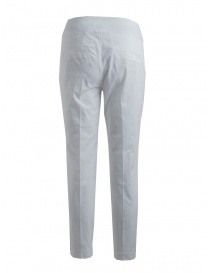 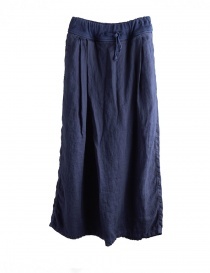 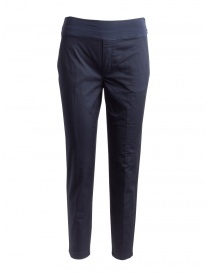 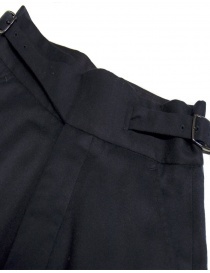 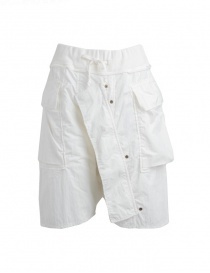 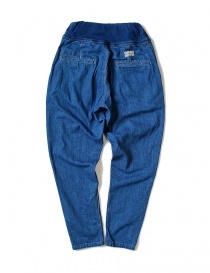 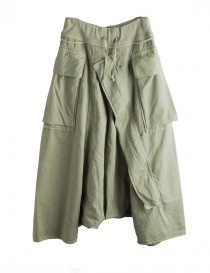 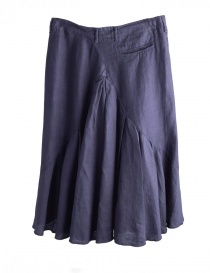 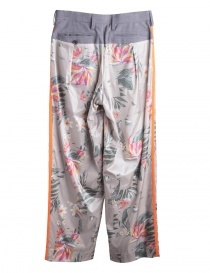 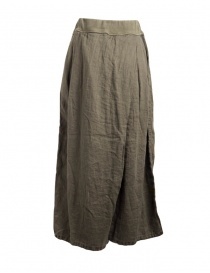 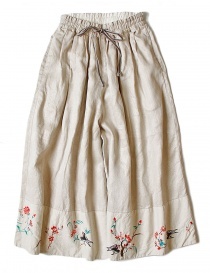 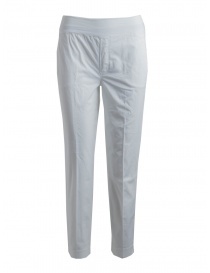 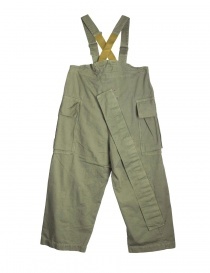 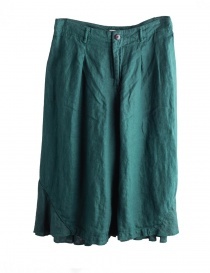 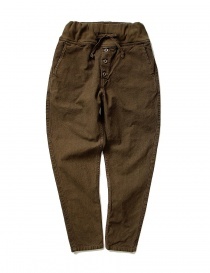 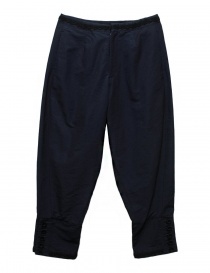 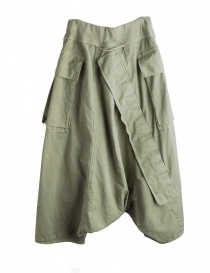 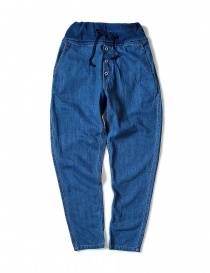 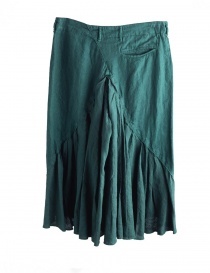 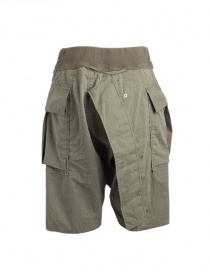 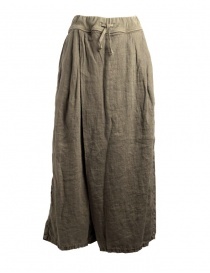 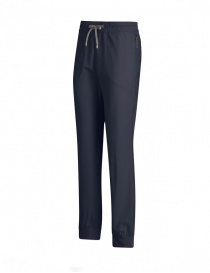 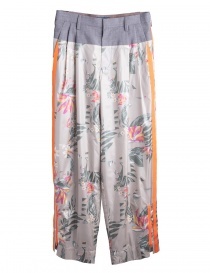 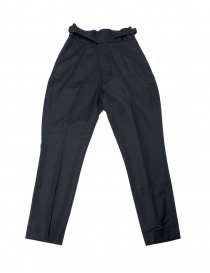 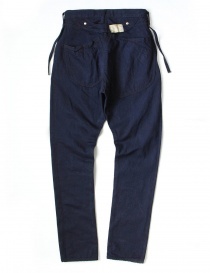 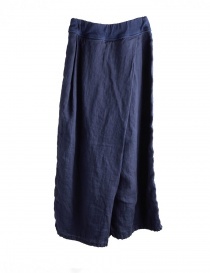 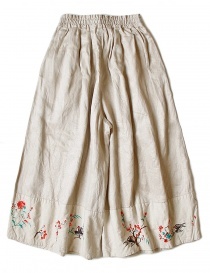 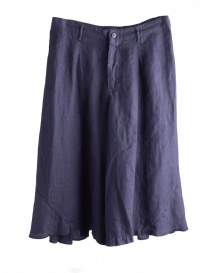 For example, a wide, comfortable and curved trousers like the Kapital women's trousers. 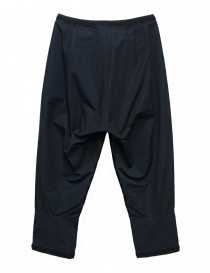 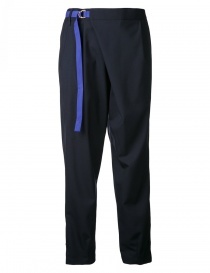 A high-tech trousers and tracksuits made with digital technology signed by Napapijri Ze-Knit. 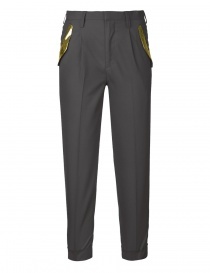 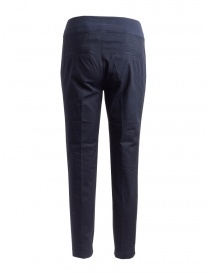 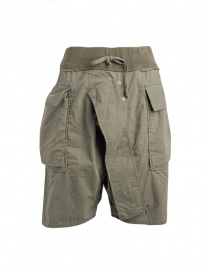 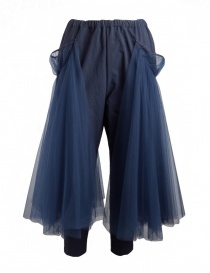 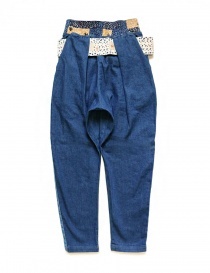 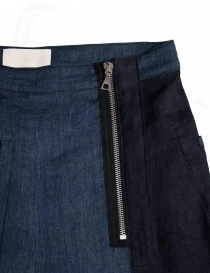 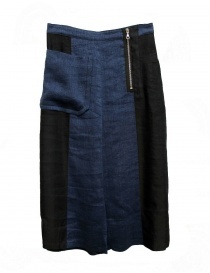 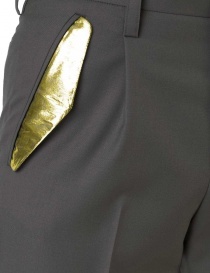 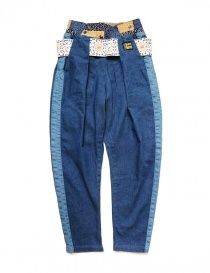 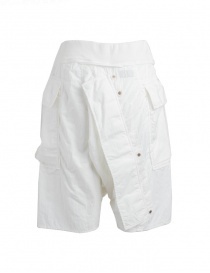 Or a classy trousers, like the cigarette ones from Kolor, in which the class is in every detail. Or find out more about Carol Christian Poell women’s trousers, an Austrian designer who is loved for the refined refinement of materials, design and workmanship.